University of Michigan — Real People. Real Faith. Real Life. Real People. Real Faith. Real Life. A caring community passionate about connecting people to Jesus Christ at the University of Michigan. Welcome to Michigan and Welcome to Cru! 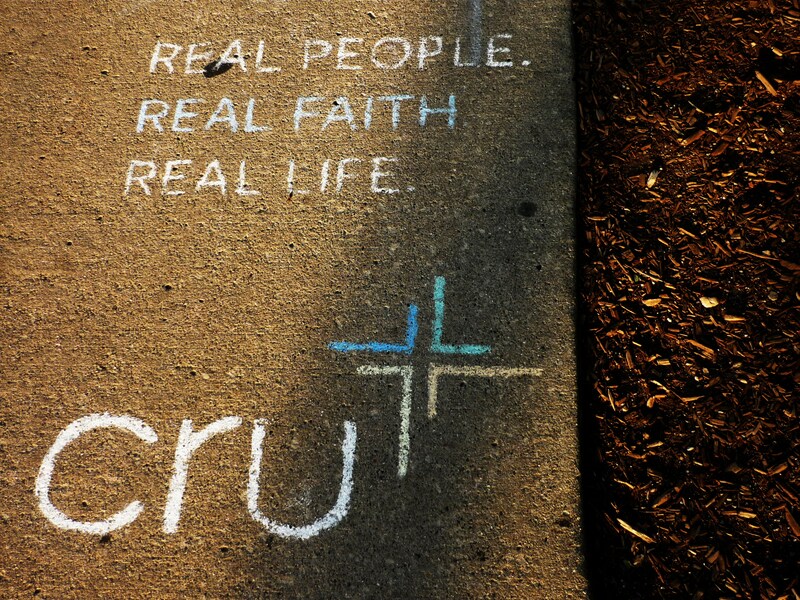 Looking to learn about Cru? Want to meet other U of M students? Join us for our first kickoff gathering during Welcome Week for a night of worship, meeting students from your dorm, hearing about fun things happening in Cru, and getting a taste of what being a part of a spiritual community in college can be like! Community Groups are the core of Cru – connect with people near you & dive into the Bible for the first time or the hundredth. Come as you are – wherever you are spiritually. Groups are happening weekly near you! 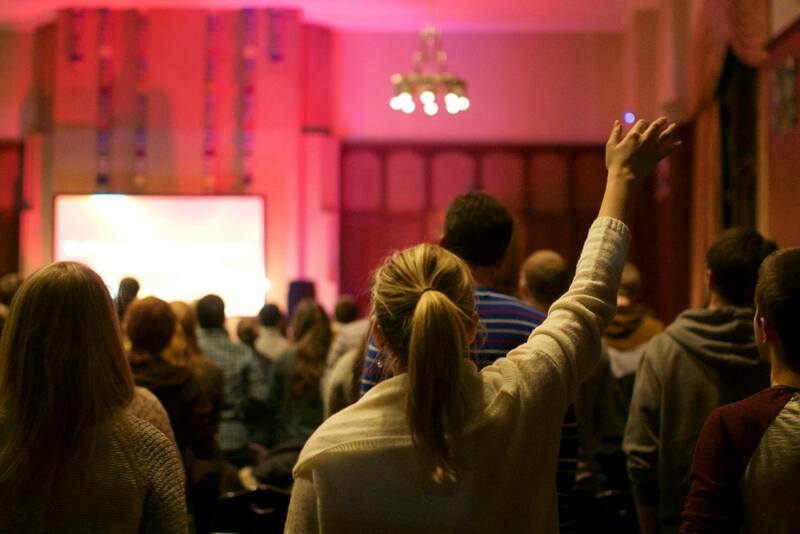 All-Campus Gathering is a chance to connect with students from all over campus while exploring more about faith and what it means to follow Jesus. Wherever you are on your spiritual journey – skeptical, exploring, a committed Christian, or anywhere else – join us weekly on Thursdays at 8pm in the Great Lakes Room of Palmer Commons (check our upcoming events page to confirm the exact location)! Follow us on Facebook (@michigancru), Twitter (@michigancru), & Instagram (@michigancru) to stay connected! Want to be reminded of events coming up? Sign up here!